Hello, Chris here, thank you for visiting my blog. I am a Stampin’ Up! demonstrator, currently living in the Bega Valley/Sapphire Coast area of the beautiful far south coast of New South Wales, Australia. I love creating and crafting, and there is nothing better than sharing that with other people. So if you would like to get a group of friends together for a crafty afternoon, or to come along to my home and do one of my classes, or perhaps you would like to order some of the wonderful Stampin’ Up! products for your own stash, please feel free to give me a call on 0449976203 or email. Feel free to contact me if you would like to know more about Stampin’ Up! products, or if you would like some help with the products you currently have. Have you had a look at the great Hostess benefits that are available to anyone who hosts a workshop? It really is simple, all you need to do is book a time with me, invite your friends and provide some light refreshments. Everything is done for you. All the projects we make would be precut and organised by me beforehand, so that you and your friends can sit and craft together. And I can help out anyone who is new to stamping and papercrafting as well. June 2015 – May 2018 – Design Team Member for The Male Room. November 2014 -Dec 2016 – Design Team Member for Crafty Boots Challenges. 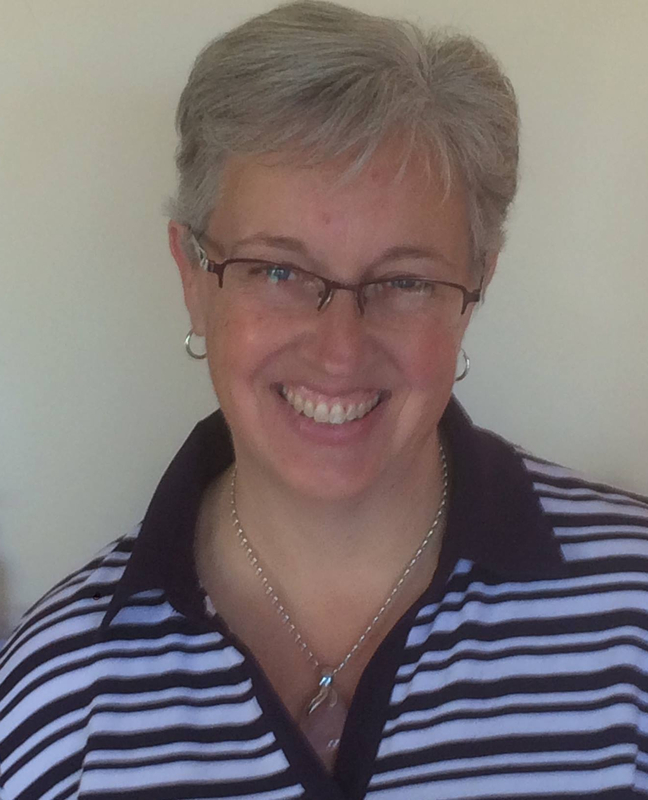 June 2015 – December 2015 – Design Team Member for Pattie’s Creations. June 2015 – October 2015 – Design Team Member for Dragonfly Dreams Challenges. June 2015 – August 2015 – Design Team Member for Simply Papercraft Challenges. 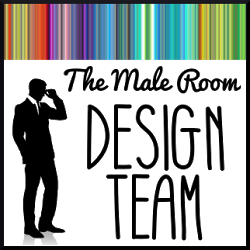 April 2015 – July 2015 – Design Team Member for Crafty Girlz Challenges. 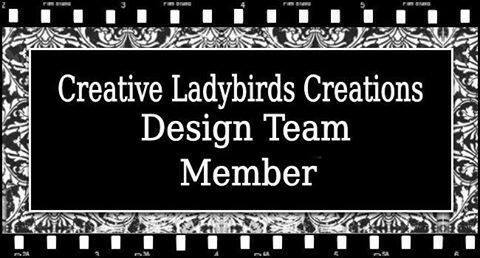 January 2015 – July 2015 – Design Team Member for Creative Ladybirds Creations. 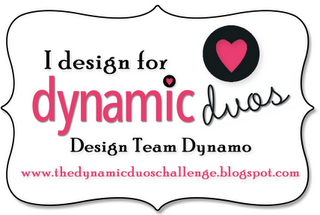 November 2012 – April 2013 – Design Team Member for Dynamic Duos. July 2012 – December 2012 Design Team Member for Our Creative Corner. May 2015 – Guest Designer at Cardz 4 Guyz. May 2015 – Guest Designer at The Male Room. 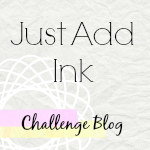 April 2015 – Guest Designer at Just Add Ink. I came to your website tonight from ESAD – LOVED your scrapbook page on there! How did you do it? Did you cut out DSP or stamp?